After Inbound 2018, there may be versions of HubSpot Inc. products for businesses of nearly every size. At the conference, HubSpot unveiled the enterprise edition of its core products, hoping to tap into organizations that may grow out of the starter or professional level of products. In addition to releasing the enterprise-level HubSpot products, the inbound marketing software and CRM vendor's co-founders commented on the constantly changing business landscape and how the focus has moved from products to customers. "The product used to win," said Brian Halligan, co-founder and CEO of HubSpot, on the conference stage. "Now the customer experience is what wins." Also on stage, HubSpot co-founder Dharmesh Shah agreed, adding that "improving your experience by 10 times is much easier than improving your product by 10 times." The product used to win. Now the customer experience is what wins. 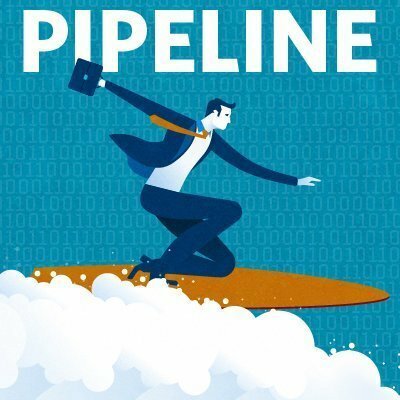 In this episode of the Pipeline podcast, SearchCRM writers Jesse Scardina and Rowena Lindsay -- who both covered the conference -- chat about these HubSpot developments. The focus at Inbound wasn't just on HubSpot products and the business transformation corresponding with them, it was also about how to attack that shift and make sense of it. This is why Halligan spent most of his keynote breaking down the antiquities of the sales funnel and expounding on the benefits of what HubSpot calls the flywheel. Generally, potential customers only enter in one spot in the sales funnel, while with a flywheel, businesses can reach into the marketing, sales or service stages of the buying process. Beyond its core HubSpot products, the Cambridge, Mass.-based CRM company also upgraded its CMS product, enabling users to build off of other introductory CMS site builders like WordPress or Squarespace and use a CMS that can connect back to the marketing, sales and service aspects of the buying process. What was your takeaway from HubSpot Inbound 2018?